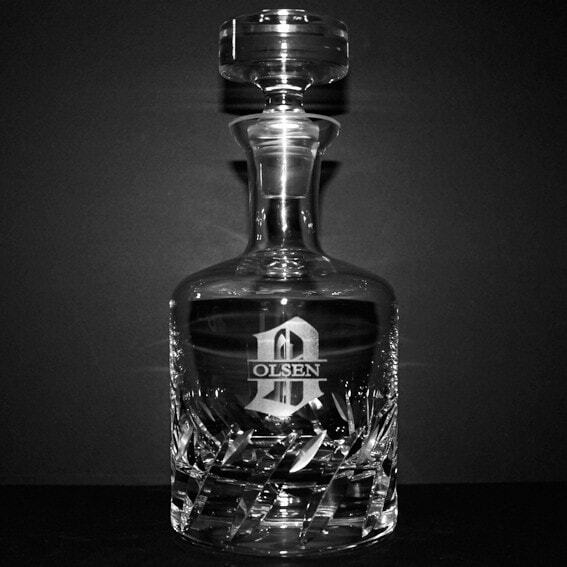 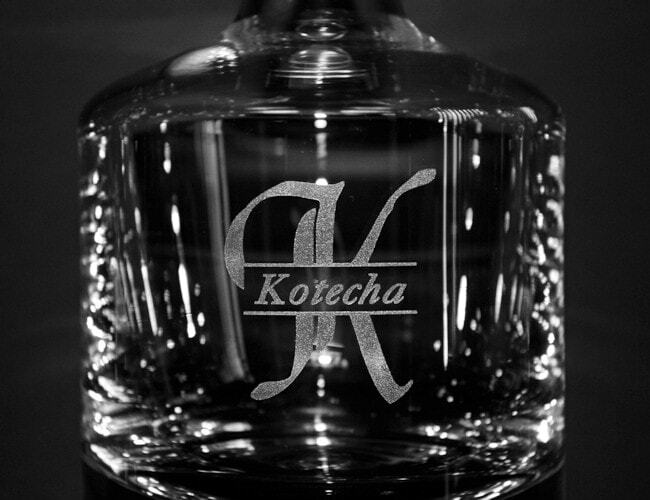 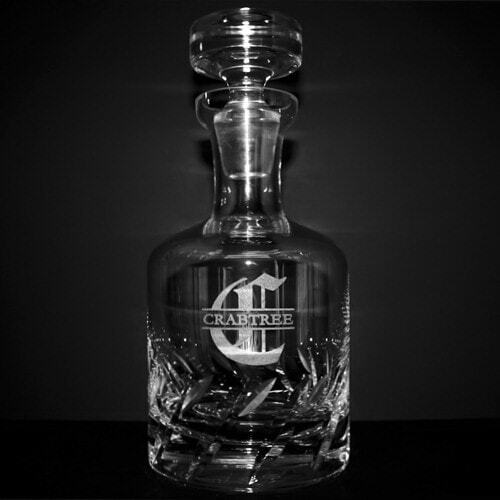 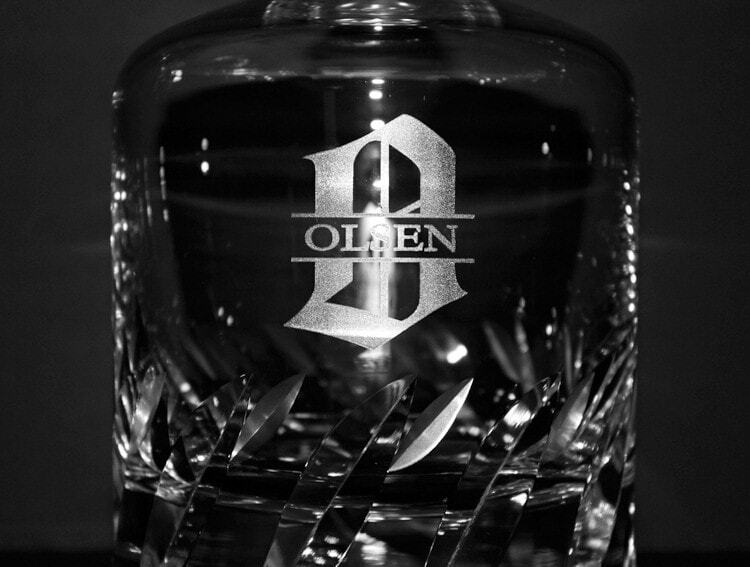 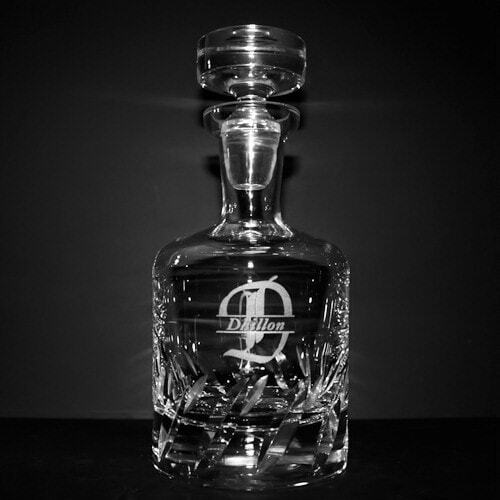 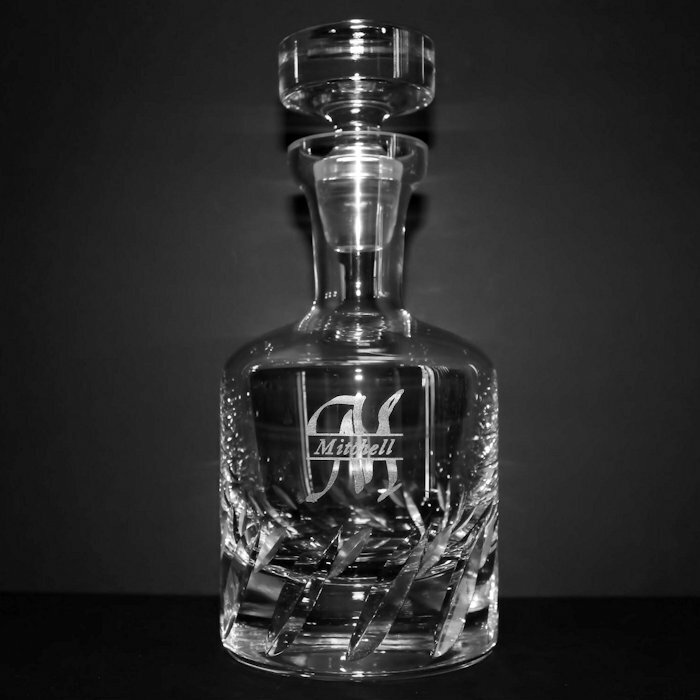 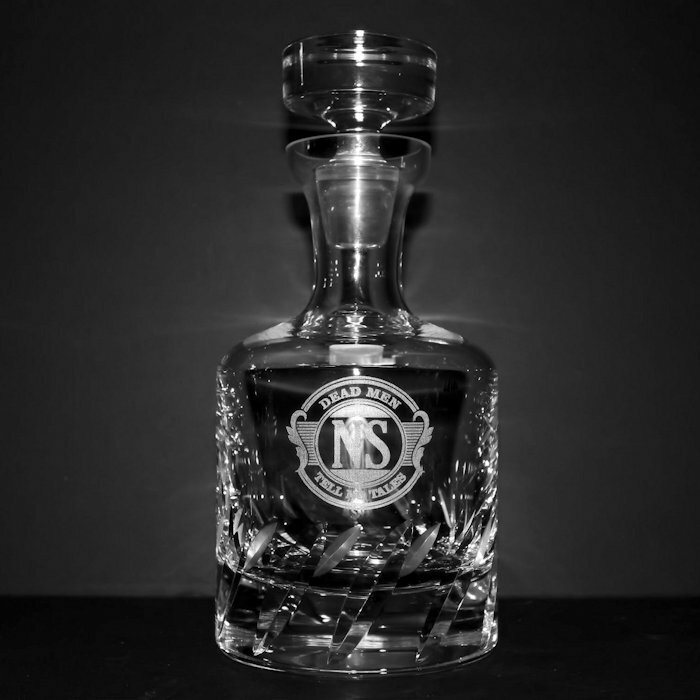 The Beveled Blade Decanter whiskey decanter by Ravenscroft Crystal is a massive hand cut gem. 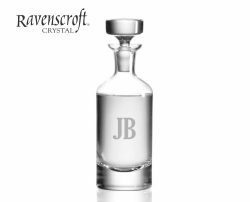 Brilliant lead-free crystal, hand cut, in by old world European craftsmen. 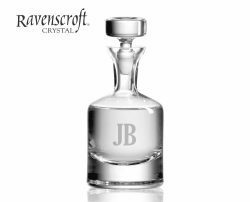 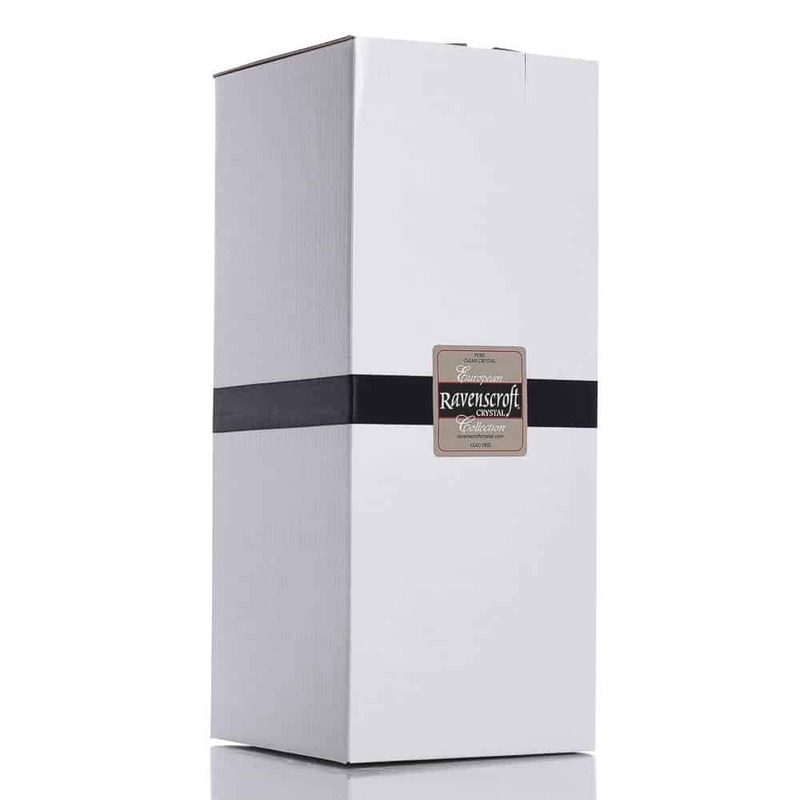 Ravenscroft Crystal Decanters are produced from expensive ancient mineral deposits that eliminate the need to add lead as a clarifying agent. 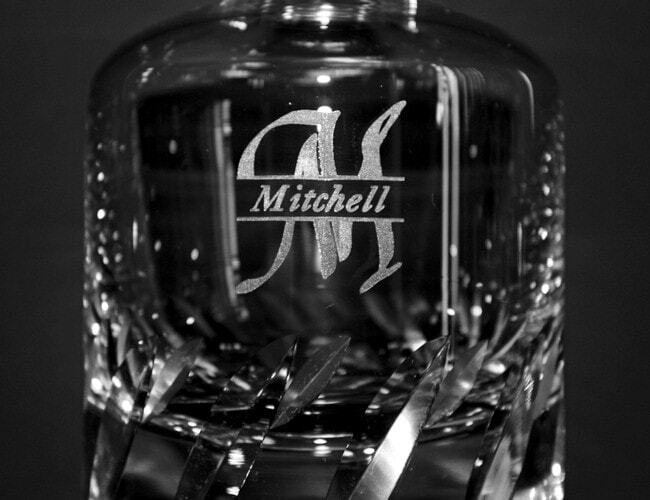 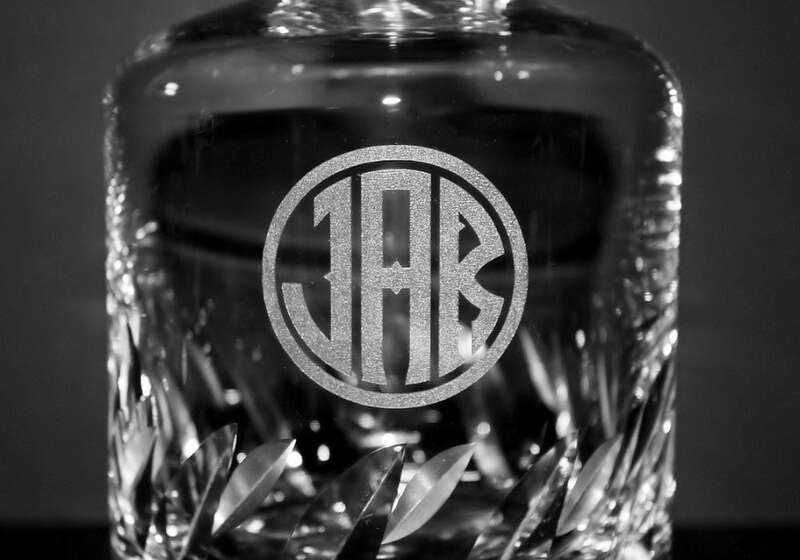 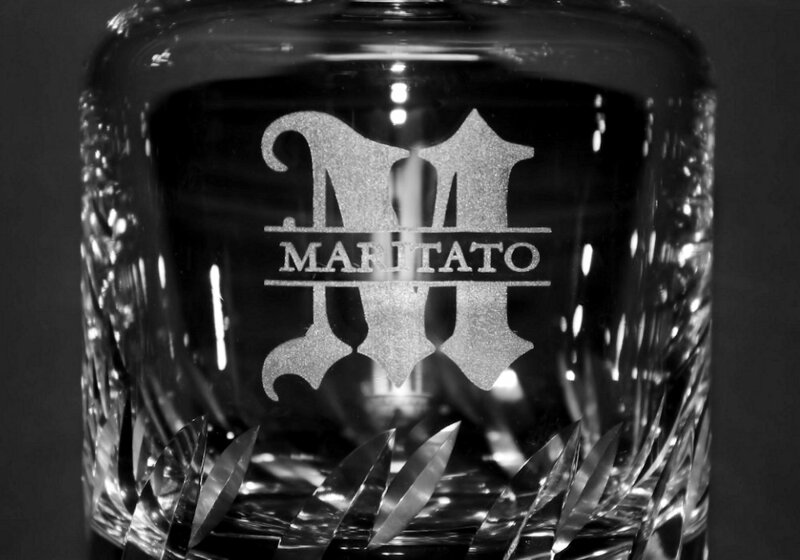 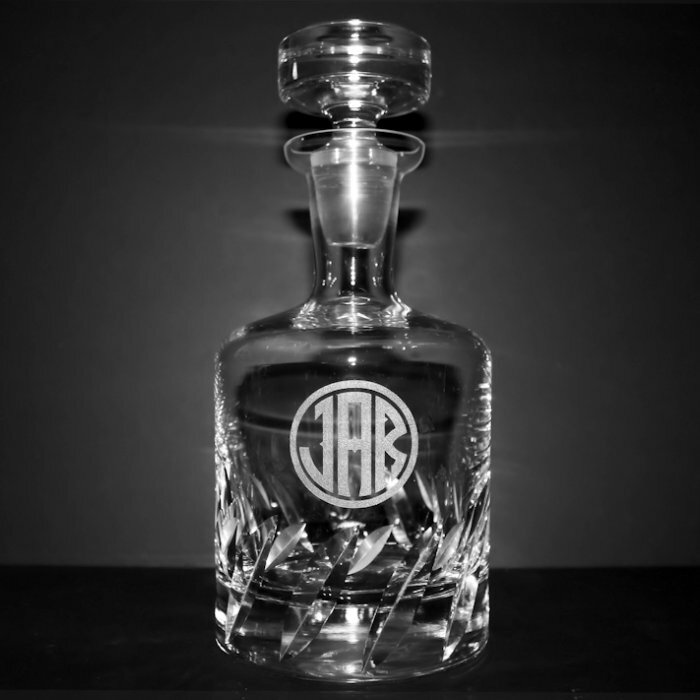 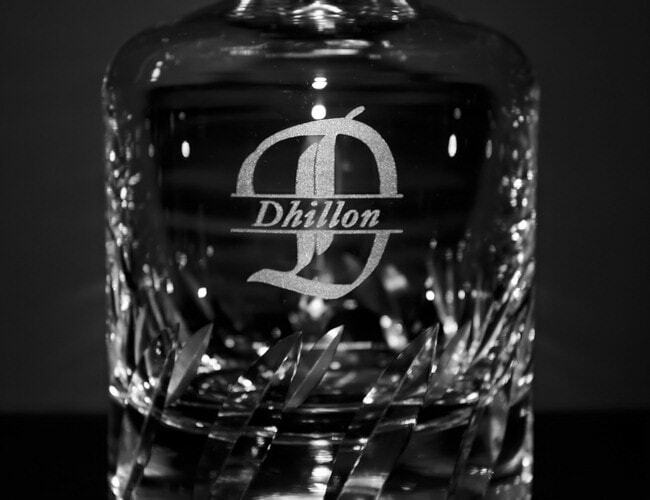 Personalized engraving adds that special touch transforming a memorable gift into a treasured keepsake.